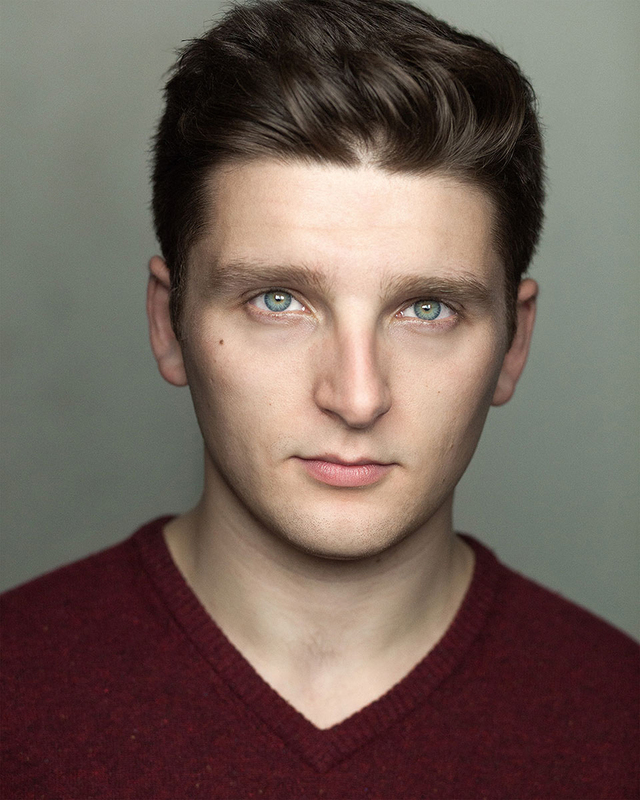 Joseph Richardson trained at the Guildford School of Acting. His theatre work includes: Sunny Afternoon (UK Tour); War Horse (National Theatre); The Shepherd’s Life (Theatre by the Lake, Keswick); Reel Life (St James Theatre Studio, London); Alice in Wonderland & As You Like It (Guildford Shakespeare Company); Thatcherwrite (Theatre503); and A Little Night Music (Yvonne Arnaud, Guildford). Film credits include Dead Cat for Lost Boys Productions & Lancaster for Red Dog Films. Joseph is a freelance practitioner for the National Theatre Education Department and runs workshops on Puppetry and on War Horse. Joseph has previously run workshops for the Wales Millennium Centre in their inaugural Student Dance and Theatre Festival 2015 and for HOME, Manchester as a part of PUSH Festival 2016 and has been a visiting tutor at the Guildford School of Acting and Birmingham School of Acting as well as the Universities of Lincoln, York, Staffordshire and Lancashire. They can be as often as you'd like, and we can focus on whatever you feel you need to look at. It may be that once a month you would like an hour to look through your speeches, hear new ones, look at your Spotlight/Showreel, or emails you're sending to agents for advice. It's however you think the session will be used most effectively. CANCELLATION: 24 hours notice is required to cancel/reschedule a session. Less notice than this will result in the loss of future booking privileges. Please fill this form out to organise a booking for your session. You will receive an email back within the 24 hours to organise your session further.